Diamonds filled with fruit! Stilettos stuffed with tonka beans! English fields of flapjacks! 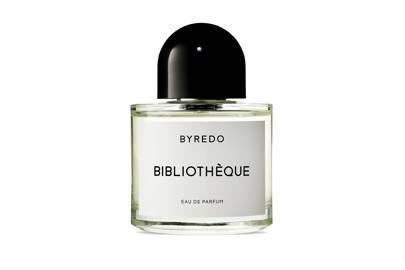 No, we’re not writing the world’s weirdest shopping list, we’re talking about the most talked about new perfume launches. From spicy and saucy to floral and fresh, there’s something for everyone. Looking for something specific? 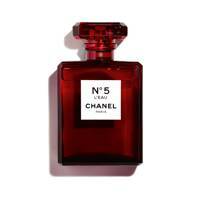 Check out our guide to the best wedding perfumes, unisex fragrances, citrus perfumes and floral fragrances. The art of accessorising spans well beyond shoes and handbags - just ask fashion house Jimmy Choo, which has treated us to yet another statement scent, Fever. 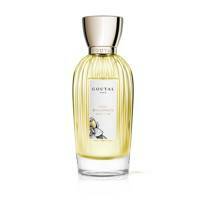 This warm and fruity floral sits sweet jasmine and heliotrope above a rich blend of benzoin and sandalwood. Finishing touch, sorted. 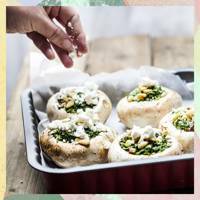 Sick of the dreary winter weather and dreaming of Spring? Same. 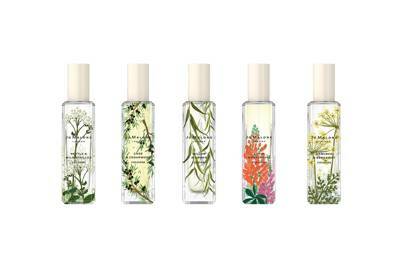 Well, we have good news; you can practically teleport right there thanks to Jo Malone's new Wild Flowers & Weeds, a collection of limited-edition scents inspired by the unruly weeds and wildly-wonderful plants and flowers that line the river and canal banks. From Nettle & Wild Achillea to Cade & Cedarwood, the scents are as surprising as they are delicious. We couldn't possibly choose our favourite so we'll take them all. Available from March 2019. 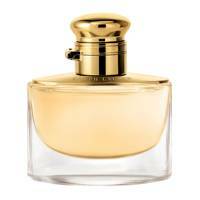 Each 30ml Cologne RRP £49. 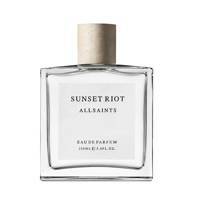 AllSaints just made their first foray into the fragrance world, release three distinctive unisex scents. Our favourite? 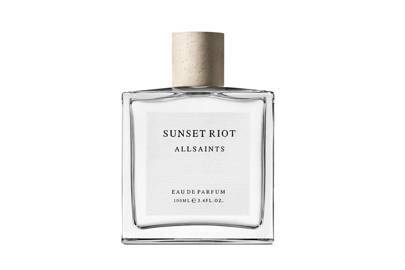 Sunset Riot – an addictive mix of pink pepper, orange flower and cedarwood. That's right people, JLo's nostalgic 90s fragrance is making a comeback just in time for Christmas. Her new juice is a fresher take on the OG 'Glow' with opening notes of bergamot, pear and lychee. 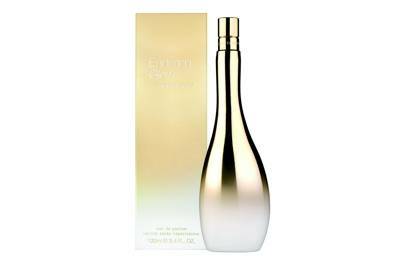 The signature bottle has also had a makeover, with a metallic gold finish. Red hot and ready for Christmas! 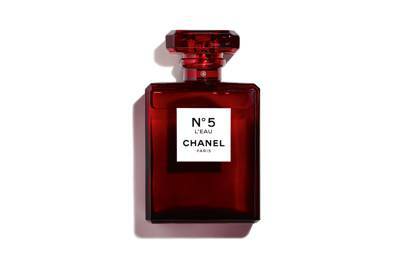 For the first time in the history of Chanel, the iconic No.5 fragrance (both EDP and EDT) will be available in a limited-edition red bottle. Name a dreamier dresser addition, we'll wait. 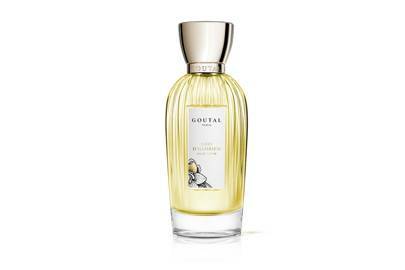 The new and first-ever gourmand fragrance from Burberry brings together the best of style and scent. 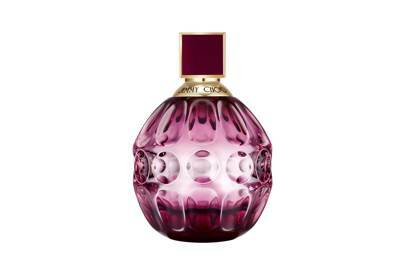 Housed in a clear glass bottle, the pinky-peach juice inside is bursting with red berry notes and a white woody accord. Want to feel like you're dripping with gold? 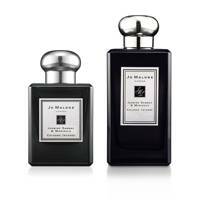 This scent will quench your sophisticated thirst. 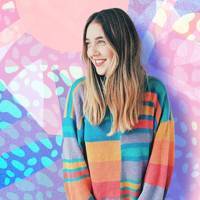 A mix of bold florals and rich woods, it's a 'here I am' heady mix. The hip flask-esque cap adds an extra touch of old school glam. 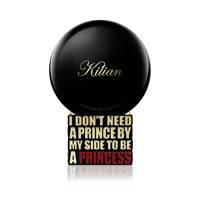 'I don't need a prince by my side to be a princess', 'Kissing Burns 6.4 Calories A Minute. Wanna Workout? 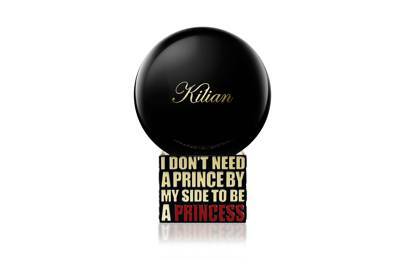 ', 'Bad Boys Are No Good But Good Boys Are No Fun' and finally, 'Let's Settle This Argument Like Adults, In The Bedroom, Naked' - these are the four new fragrances from Kilian and they smell just as cheeky as the names. 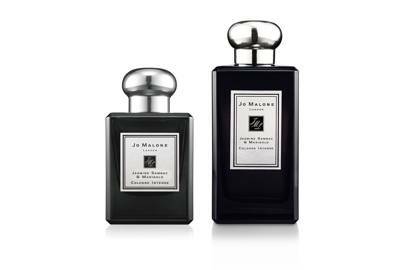 The combination of honeysuckle and an aromatic herb might seem *slightly* off-beat, but given Jo Malone London’s reputation, we think this might just be a winner. Honeysuckle can be super difficult to replicate so we can’t wait to see how the new perfume turns out - and we’ve got high hopes given that everybody has at least one Jo Malone fragrance they swear by. 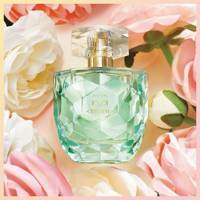 Think freshness with rose and the aromatic, fruity twist of davana, teamed with wood and moss and warmed by sunshine. Mmm! 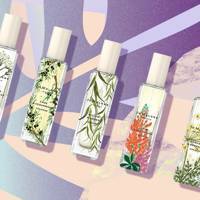 If you want a scent that will turn heads on a night out, this is it. 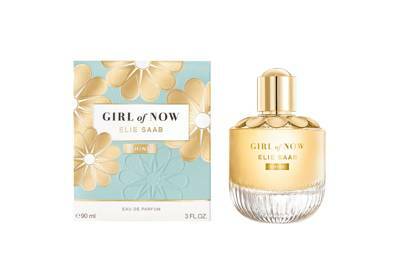 Incredibly feminine with scent of oh-so-addictive Ormond flower, surrounded by notes of orange blossom and almond, its a modern show-stopper. 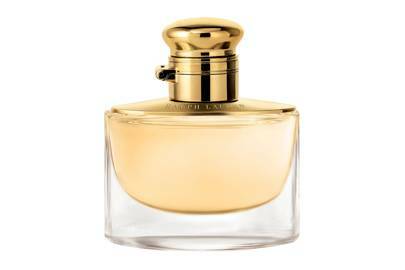 The brand formerly known as Annick Goutal, now run by her daughter Camille, has taken a new, fresher version of Eau d'Hadrien with this scent. Think Italian air, but inland rather than coastal: citrus, pine and wood heavy. Good on boys too, it also comes in a more 'manly' bottle. 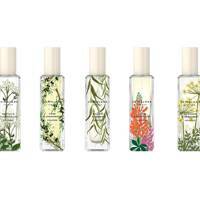 There aren't many places we'd rather spend our summers than the South of France, and Jo Malone's new fragrance is like waking up on a hot morning in Valbonne - bottled. 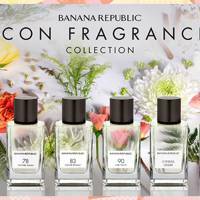 The scent contains orange blossom, petitgrain, mandarin and neroli for that permanent vacay feeling. Smells like sunrise in the Indian countryside. Or, as we imagine that would smell anyway. Marigolds - not often seen in fragrance - add a vibrancy and amber warms things up. You might be thinking "this isn't new, duh" and you'd sort of be right. 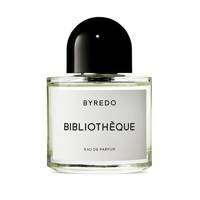 The famous scent started as a candle, and then hit the shelves as a limited edition perfume last year. But now, people, it's permanent. Happy days. 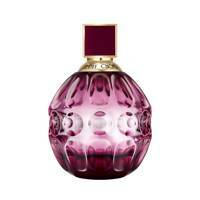 £73 for 50 ml from . 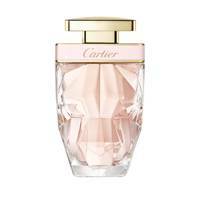 A gentle fragrance, especially for Cartier who are usually pretty robust. The gardenia keeps it super girly but not sickly sweet. 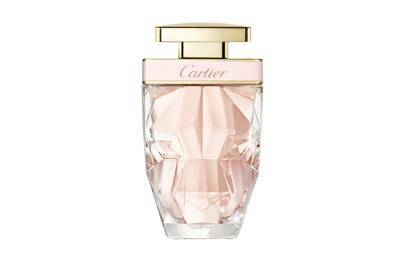 If you haven't found your Cartier fragrance, this might be the one.